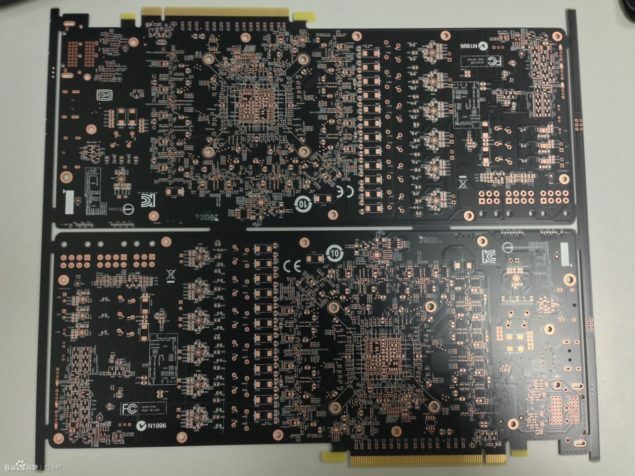 [Update] MSI Radeon R9 290X Lightning Custom GPU Incoming - PCB Pictured - Full power of Hawaii XT unleashed? 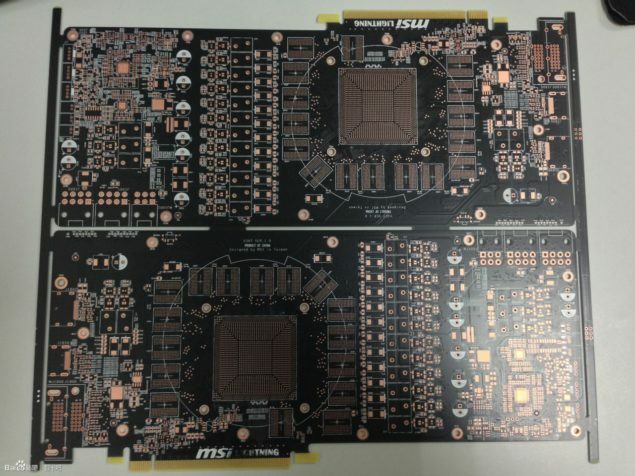 [Update] MSI Radeon R9 290X Lightning Custom GPU Incoming – PCB Pictured – Full power of Hawaii XT unleashed? 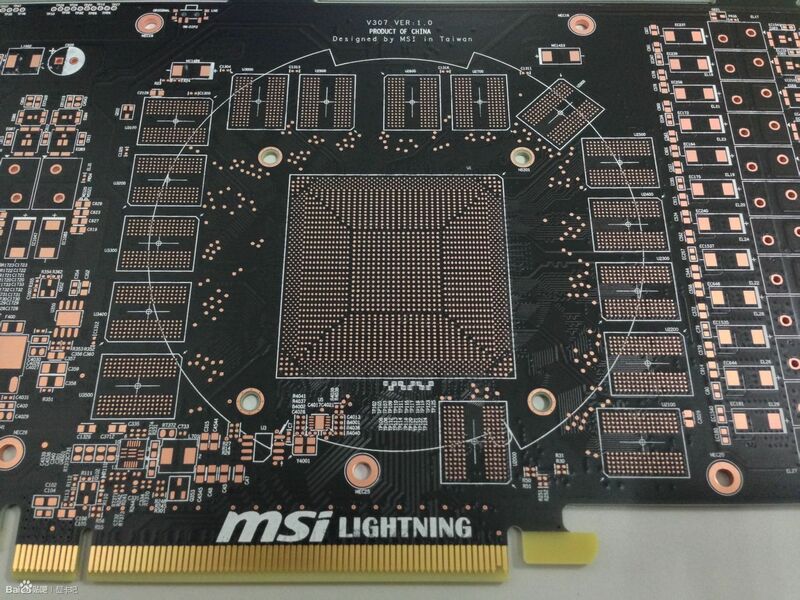 We have just learned some information regarding the MSI Radeon R9 290X Lightning. Not only that but its PCB has been pictured. The details suggest that the Radeon R9 290X Lightning will be an absolute powerhouse and will put to rest complaints that the 290X reference designs font fully utilize the Hawaii XT core. MSI Radeon R9 290X Lightning will feature 2×8 Pin AND 1×6 Pin Power Connectors! – Rock Solid Power. The R9 290X already runs at a very high core volt (1.25v) which is one of the reasons it runs so hot. Reducing the voltage to 1.15v can yield a temp difference of 10c even in the reference design. Now it seems that lightning is focusing on power as well, increasing power BUT giving it a more stable phase design as well (12+3+2). Naturally this unlike the reference design, Lightning will actually be able to handle all the heat. Not only that this would net a highly highly stable overclocking gpu since 3 power connectors are short of overkill. If it was any other gpu then the R9 290X i would be flabbergasted. Our friends over at Videocardz actually managed to get pictures of the PCB. The interesting thing to note about the PCB is that it is the first Custom PCB of the R9 290X (its missing CrossFire edges as well) MSI will soon release their GTX 780 Ti custom design as well for the ultimate custom showdown. 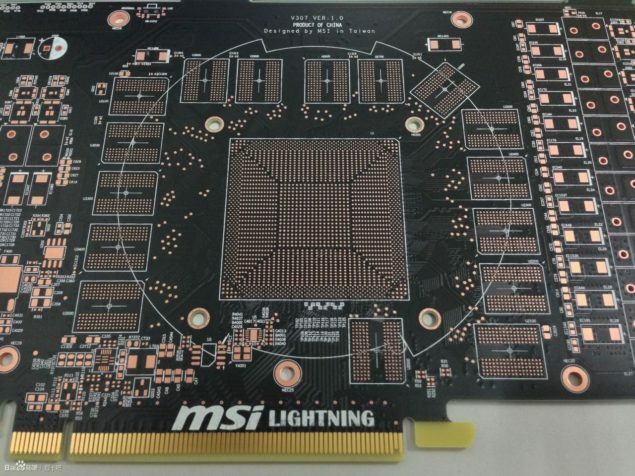 The PCB features your usual standard features of MSI Lightning cards with the only intriguing thing being the 3 power connect design. Just recently iGame released a very powerful competitor into the arena of custom cards. Once the Kingpin edition comes out however with 6GB of Vram, that is when the final saga of this generation of Green Vs Red will conclude.